Raz's Midnight Macabre: "Puppet Master: Axis Termination" Needs Your Help! 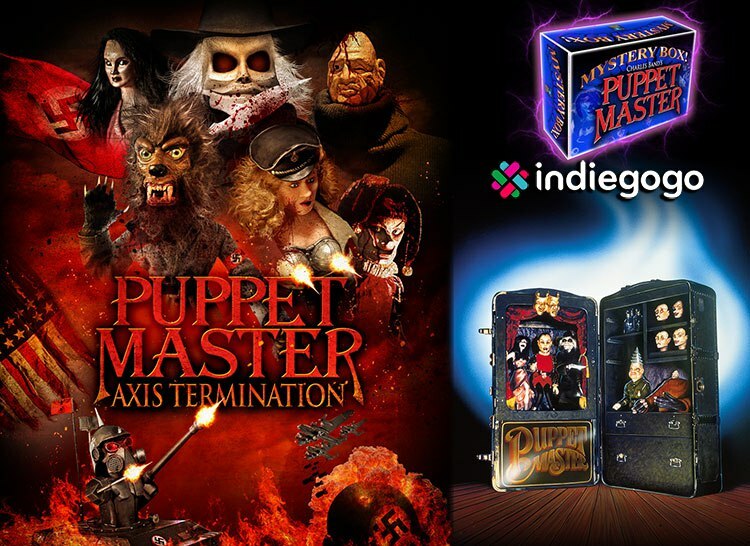 "Puppet Master: Axis Termination" Needs Your Help! 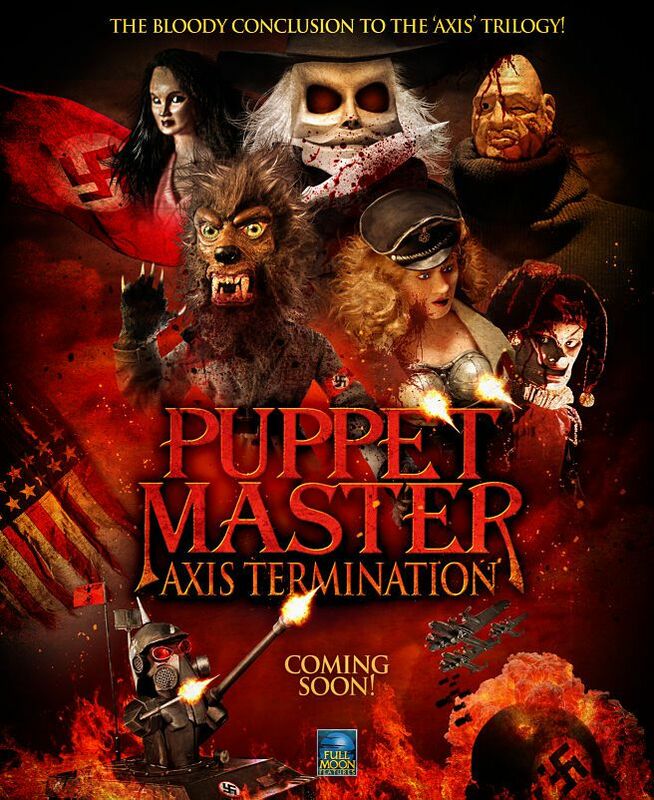 Want to help "Puppet Master: Axis Of Termination" even better? 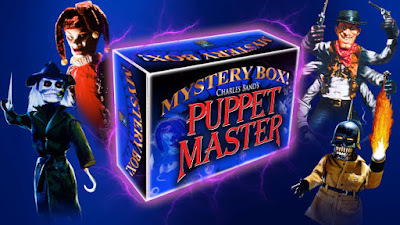 The prolific horror maestro Charles Band, who has brought you iconic horror and sci-fi films like "Ghoulies", "Troll", "Re-Animator", "From Beyond", "Demonic Toys" and hundreds of other films, is reaching out directly to his uber-awesome fans and asking them to help make Full Noon’s next production: the LONG AWAITED "Puppet Master: Axis Of Termination". This film is fully financed and will go into production in early 2016, but YOU can make it even better! 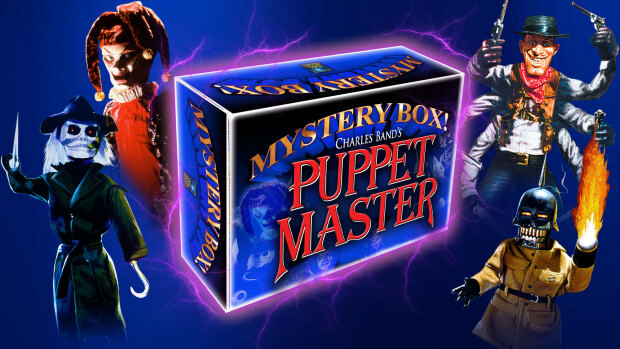 The Puppet Master Mystery Box! A special option for donating to Veterans! A phone call with Charles Band himself! A cameo onscreen in a supporting role! And if you’re lucky – we’ll kill you!! !